Storage Server is Usually Stand Alone & Not Connected to Other Servers. Driving operational excellence, supporting business innovation. Enabling the seamless sharing of information among employees, partners and customers are key factors in ensuring your business is successful. Pioneer Technologies Pvt. Ltd. is provides IT Consultancy, IT Infrastructure, IT Services, Cloud and Web Solutions, We are providing complete end to end solutions at every level of your IT requirements. 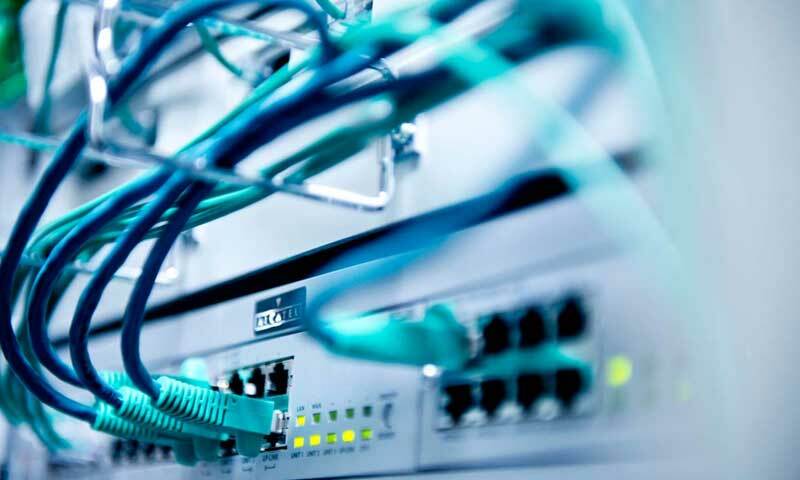 Established in 1994, our field of solutions includes installation & maintenance of LAN, WAN and VPN. 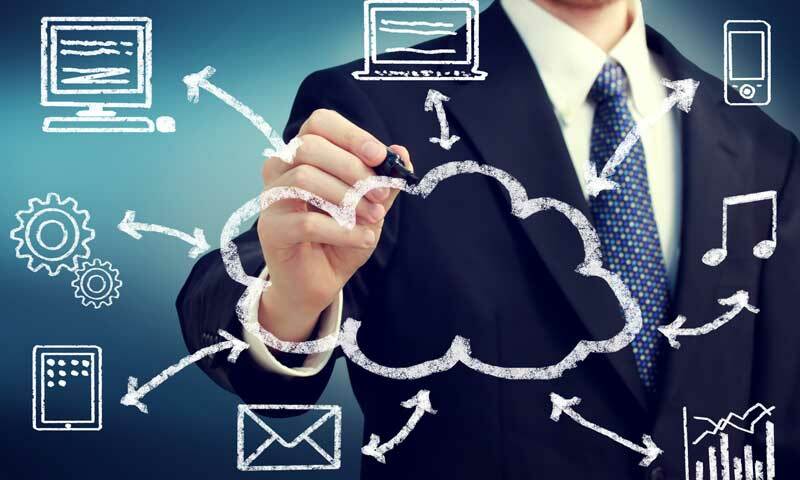 We Provides Microsoft end-to-end Cloud Solutions (o365, Azure, & CRM Online). We Provide VMware & Citrix Virtualization solution. We specialize in wired, Wireless & Fiber Networking. We are providing the complete security solutions of Antivirus and Firewall. We are maintaining all type of server like File, Database, Application, Mail, Backup, Server etc. 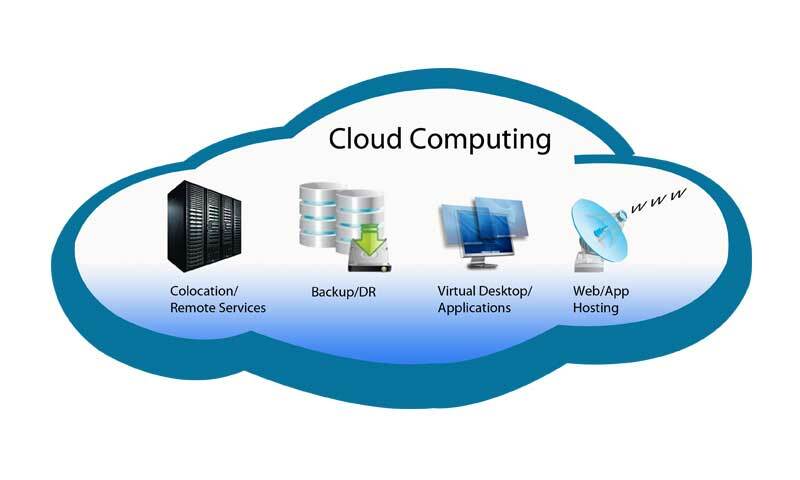 As enterprises start adopting cloud for achieving the benefits promised by cloud computing like scalability. Businesses use information technology to quickly and effectively process information. System integration (SI) is an IT or engineering process or phase concerned with joining. 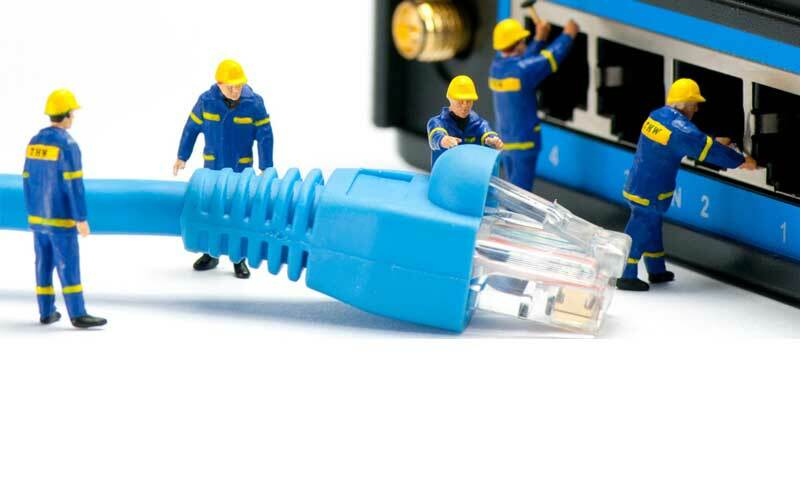 Maintenance of IT infrastructure has become essential to various customers looking for better. 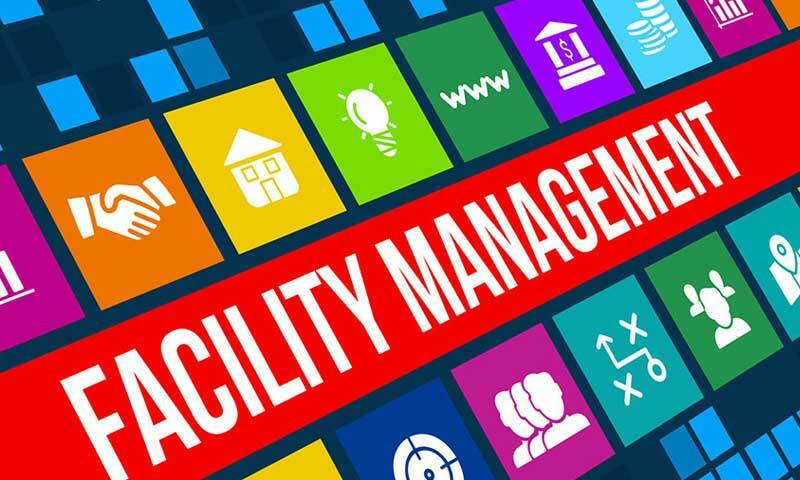 We offer Facility management services on Service Level Agreement (SLA) Model and Time. 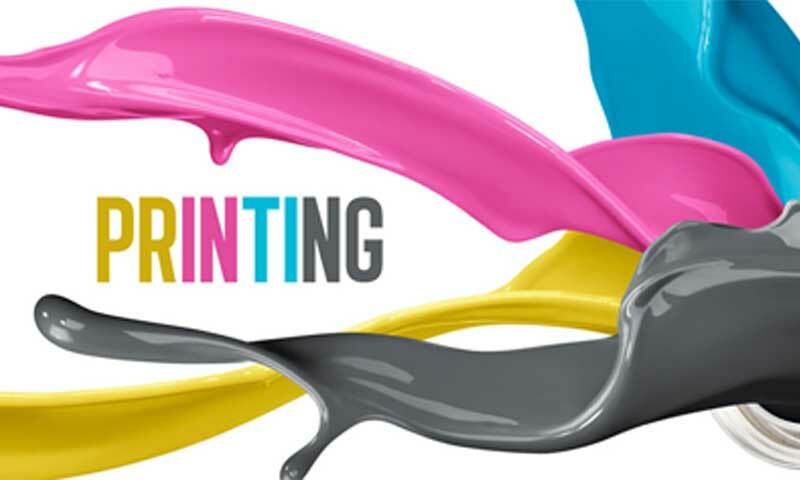 A service offered by Imaging and Printing that is designed to assist the business end-user to streamline. Many organizations are already realizing the advantages of moving to the cloud. However, there is still. 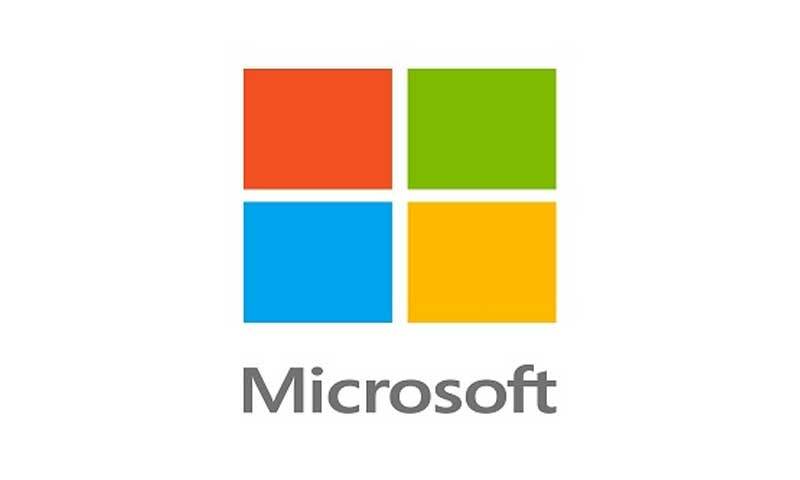 Microsoft Services success stories all have two things in common - they start with a need to improve the.